Before launching this app it was hard to take advantage of all the facilities that were given to the members/subscribers of Employees’ Provident Fund Organisation (EPFO). So, to make all the facilities much easier the EPFO introduced a mobile app for their members, in which they can activate their UAN accounts just by using their smartphones. The other major facilities are that if a member wants to access his/her account to view the monthly wise credits through the passbook facility he/she can do it just by some clicks as well as they can view their details available with the EPFO database. The EPFO does not just take care of the employees but they also take care of their other members like pensioners and employers. 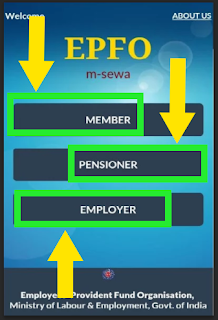 The EPF pensioners have now the facility to access their details of pension disbursement through this EPF mobile app. Just like the pensioners, The employers can also view the details of their remittance. 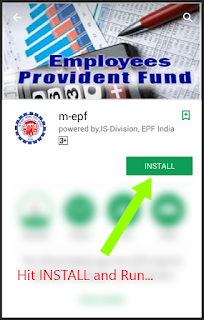 There are still so many people who don’t know how to download m-epf app into their smartphones and some people are still not aware of this app because EPFO is not promoting this app. 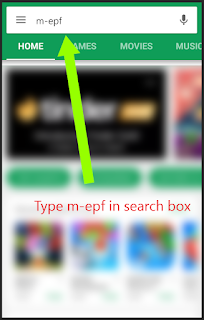 But, some people who want to download this app have the queries that where is the download link to install the EPF mobile app. This process is just simple and can be done with few clicks plus few minutes, the members/subscribers can directly download this app from the Google play store, thanks to the EPFO. Quickly they launched this app, they have made this app available on this platform as well. So, Let’s begin, the Installation process of this app is just like installing other smartphone apps. This app doesn’t require any permission. Once the app is downloaded, you can avail the benefits of EPF Mobile App. 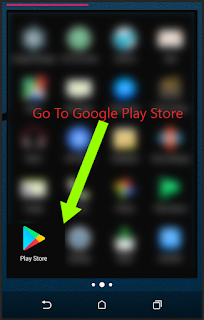 ∎ First, search and open the google play store on your smartphone. ∎ Now select the verified application and hit the install button. ∎ When the application is successfully installed, Run the application and enjoy the benefits under this app. Note: The provided links and software will only work for the android devices. ∎ First click on the given links and see which one is working, sometimes it shows Error 404. So, Don’t worry and try the other provided links. 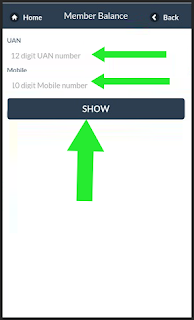 ∎ When you click on the link the .apk file will automatically start downloading to your smartphone. ∎ When the file is successfully downloaded go to your file manager and search the downloaded file and hit install, it will immediately start installing and will be done in few seconds. 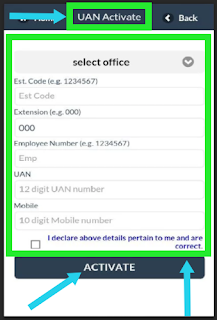 When you successfully downloaded and installed this application you can Activate UAN using EPF Mobile App into your smartphone, Click on the icon and open the application, the first screen that will open right after you open the app will show you a welcome screen. 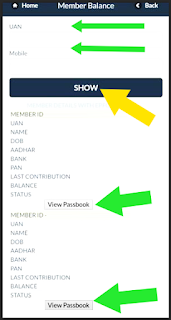 ∎ Members who want to check their PF Balance, click on the given tab named ” BALANCE/PASSBOOK “ available in the EPF Mobile application, after selecting member tab on the home screen. 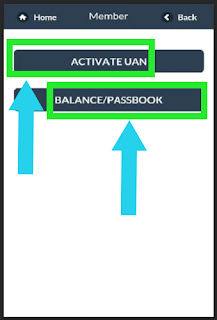 Note: members must use that mobile number which they used while doing UAN activation. ∎ After you successfully submit the required details, Your EPF account balance will available on your mobile screen. To download the epf passbook through epf mobile app, the procedure is way more simple than the other procedures. To know the procedure of these two incredible facilities CLICK HERE.